So you made your grand entrance in your stunning, jaw-dropping wedding gown...how are you going to make your exit? 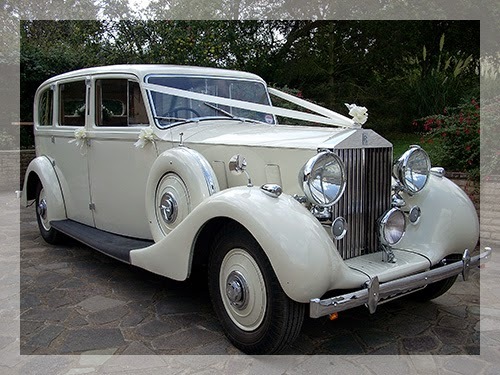 Usually limousines are used to whisk you and your husband away to your honeymoon destination. 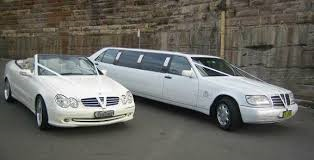 If you do choose to have a limo, remember most limo services charge by the hour so be cautious of your route(s) times. But don't feel like that is your only option! Check out this vintage car! It has style, elegance, and a hint of fun! You will definitely turn heads riding away in this classic. Can't afford a limo or a vintage car? No problem! Just ask a trusted friend to play chauffeur for you and your groom on the big day in their car. It's your day so make it your style! for your FREE wedding assessment!